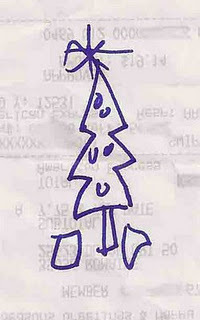 I guarantee Costco doesn’t even know how this little tradition of theirs started. 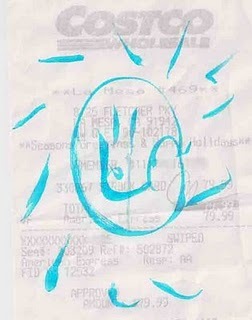 Anybody with a kid knows what I’m talking about… when you are leaving Costco and they check your receipt… if you have a kid, they flip it over and draw a nice little smiley face with their highlighter. That’s a photo of your standard smiley up on top of this blog. Nothing too fancy, took about 4 seconds to draw, and everybody’s happy. I think it’s kinda cool. My daughter loves it. 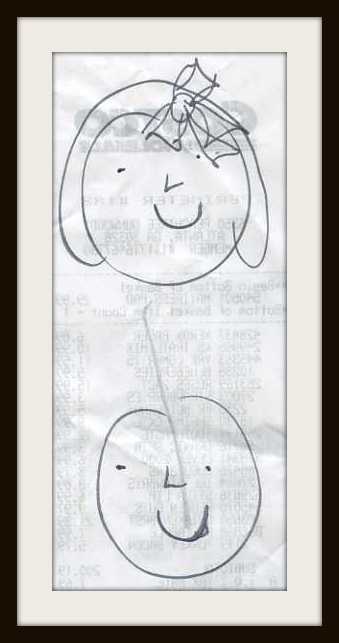 She points, smiles, and is occupied with the receipt for the drive home. Fine by me. Doesn’t matter where you are, either… Costco does this in Hawaii, Mexico, Mid West, East Coast, everywhere. 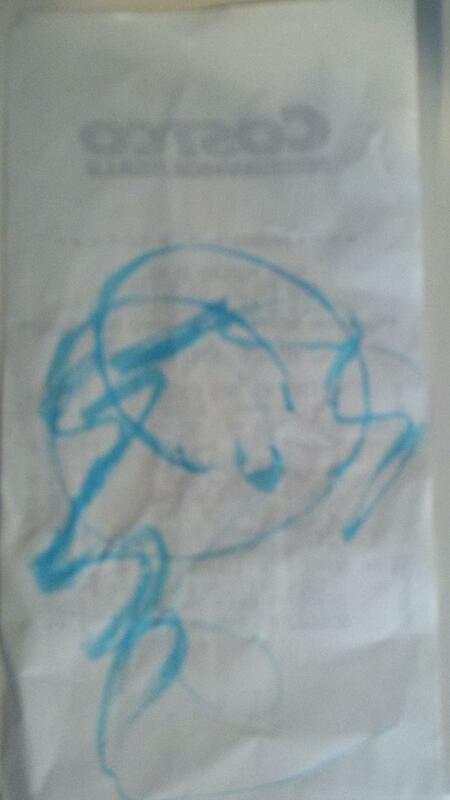 It has become a global policy for Costco employees… artwork for the kiddos. If you’re lucky, you might even get something festive. Shoot, some people have loved their little Costco smiley so much… they’ve framed it. Well, I went to Costco with my daughter and one of the dudes at the Morena Costco here in San Diego, which is usually great with their little smileys… seriously dropped the ball. Seriously? Worst smiley face in history. Next time, bro…save it. I don’t need your rats nest depressing my daughter. Keep your damn highlighter and your bad attitude to yourself. Like I said, love the tradition… but either put a little love into it… or don’t do it at all. 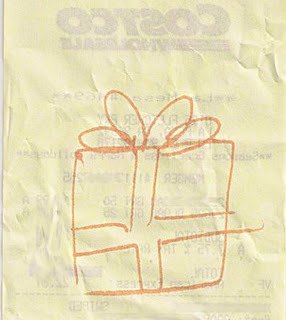 This entry was posted in News and tagged costco, costco receipt artwork, costco receipt smiley face, costco receipts. Bookmark the permalink.